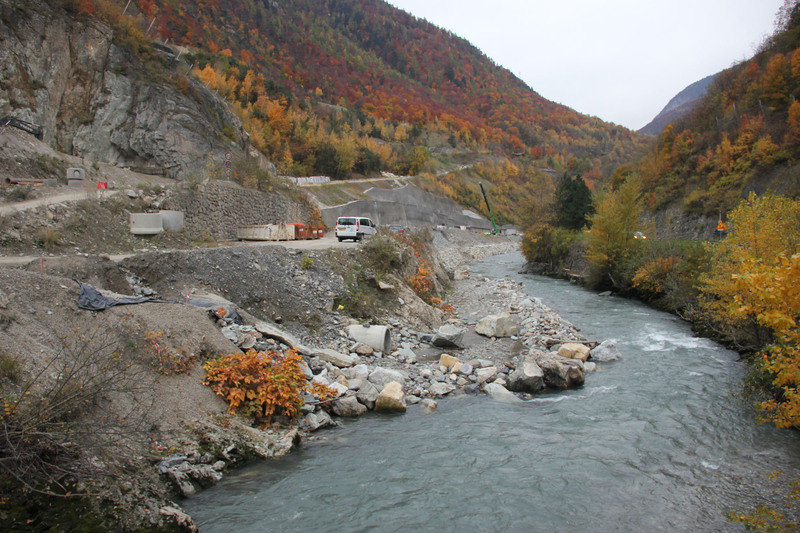 As part of a partnership between the association Chantiers-Passerelles and the Terre Plurielle foundation, Bouygues TP Régions France teams welcomed young offenders to the Montgalgan detour worksite in the Rhône-Alpes region. 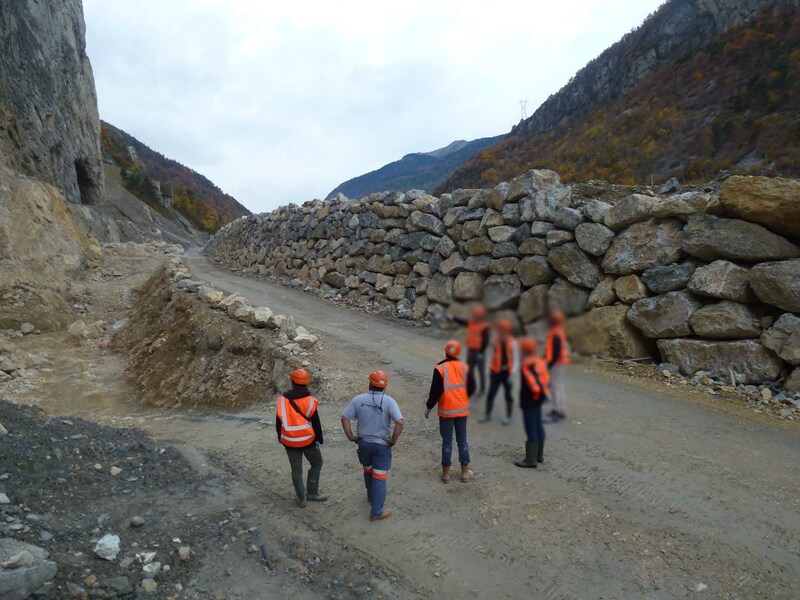 As part of a pilot mentoring project organised by Chambéry correctional services (located north-east of Grenoble), four youths between 20 and 24 years old joined professionals for a hands-on experience in the field. 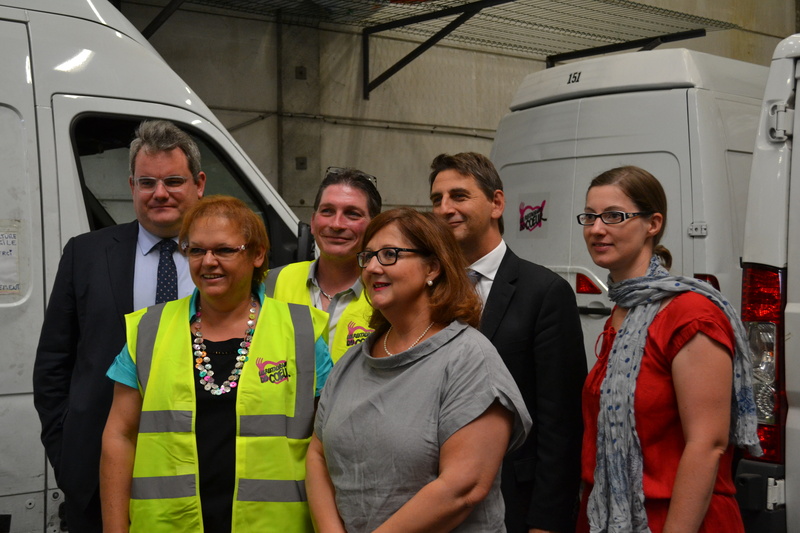 “These opportunities are essential to the success of our community service rehabilitation modules”, explains Agathe Zebrowski, Director of the association Chantiers-Passerelles. 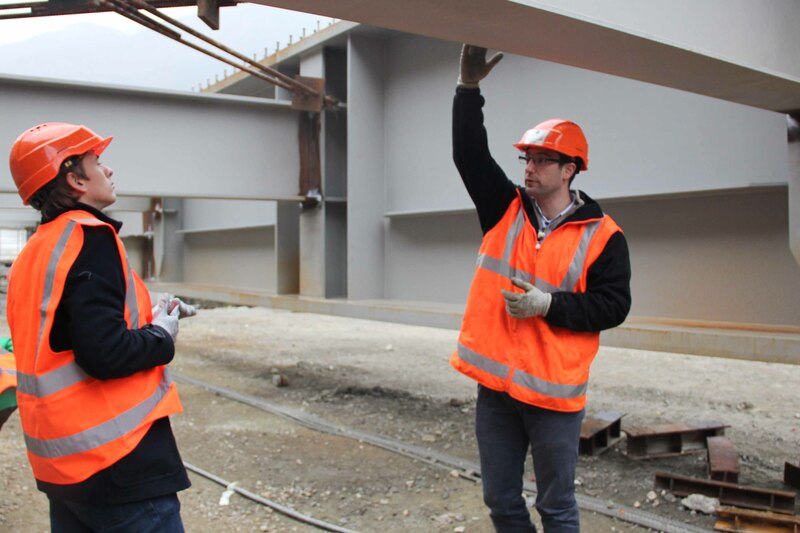 The Works Team, which includes Olivier Viret, Benjamin Loupien, and Biagio Riccetti, readily participated in discussions regarding the specificities of the worksite, their respective career paths, and the building and civil works sector in general. 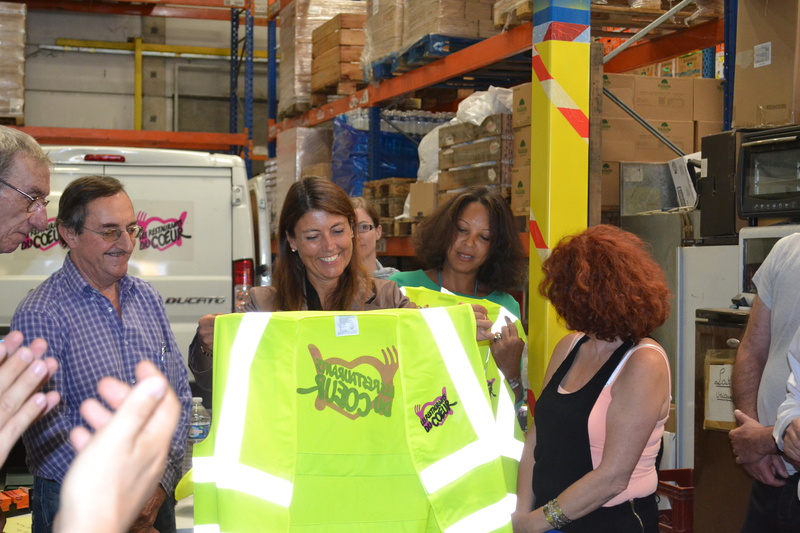 The afternoon was a valuable learning opportunity and featured a tour of the worksite and discussions with siteworkers over a light meal at the end of the day. 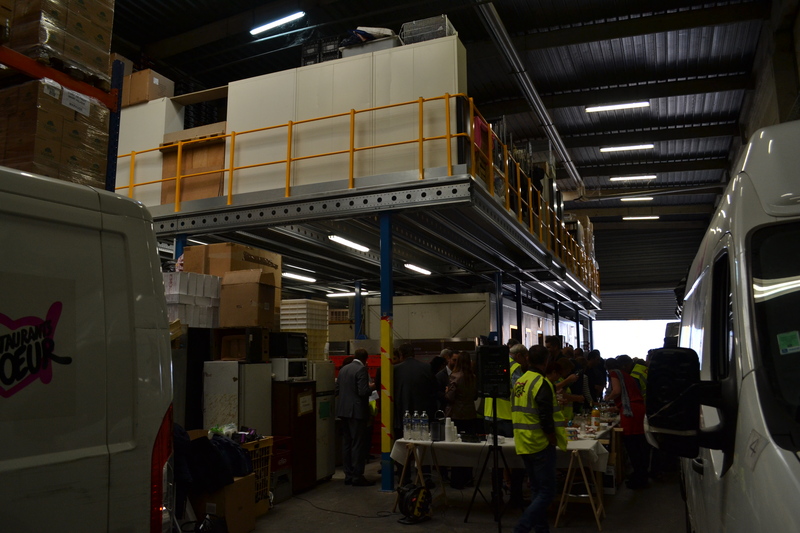 This initiative was made possible by a partnership between the association Chantiers-Passerelles* and Bouygues Construction’s corporate foundation, Terre Plurielle. “I am very happy the kids enjoyed participating in this worksite experience with us. We can do it again as often as necessary—it’s the least we could do”, says Thierry Jussaume, a Terre Plurielle sponsor. *This association seeks to turn community service into real work experience for youths getting ready to join the job market. 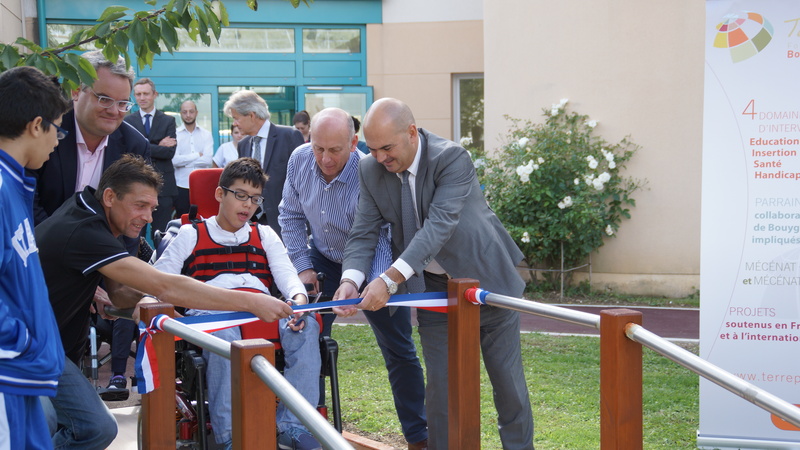 Pride was the central theme of the speech from Thierry Fistarol, CEO of Brézillon, at the official opening of the new health trail at the Institut d’Education Motrice in Noisy-le-Grand on Monday 21 September, attended by Philippe Politzer, head of the institution, and Quentin d’Epenoux, general manager of Terre Plurielle. 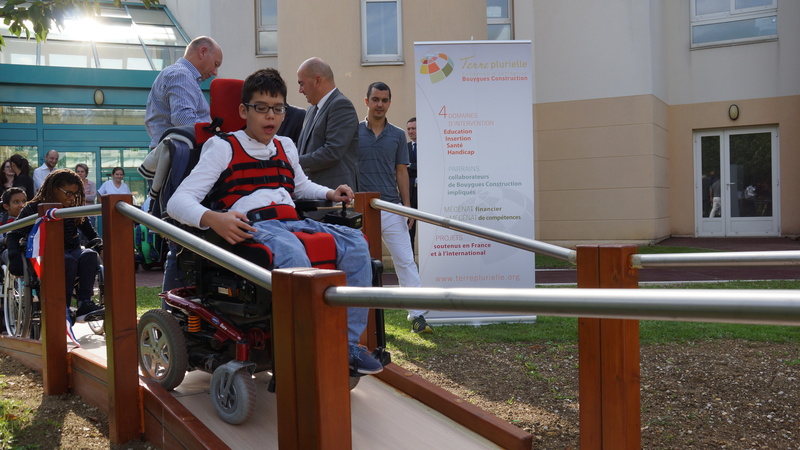 Anthony, a student at the Institut des Chemins de Traverse and son of Ricardo Alves Martins, a worker at Brézillon, cut the ribbon and opened this new education trail, built this summer in record time by teams from general contractor BTP, a subsidiary of Bouygues Bâtiment Ile-de-France. 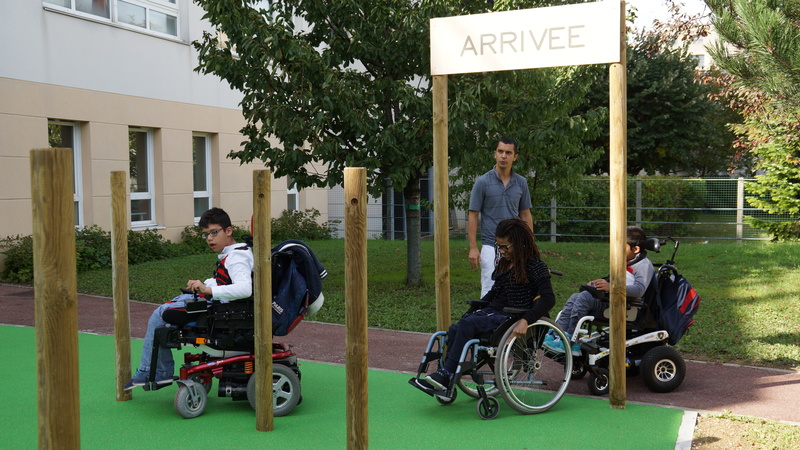 Featuring a concrete platform, pole obstacle course, pedestrian routes, and wooden toys, the project was financed by Terre Plurielle, Bouygues Construction’s company foundation, and installed by Brézillon, which took part in this initiative via skills sponsorship, providing its colleagues’ expertise to install this health trail that covers over 80 m². 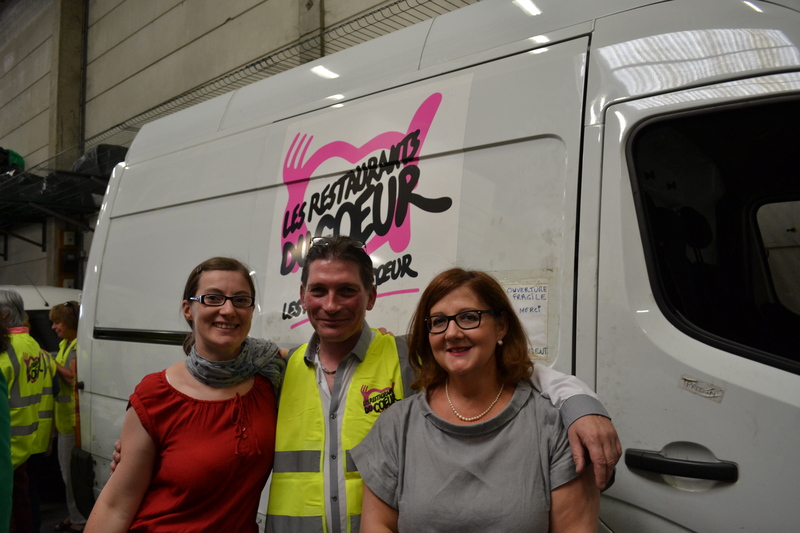 This initiative is part of Brézillon’s people-focused policy in its operational areas, and complements the Company’s integration work and its social measures (telethons, the Restos du Cœur charity, etc.). 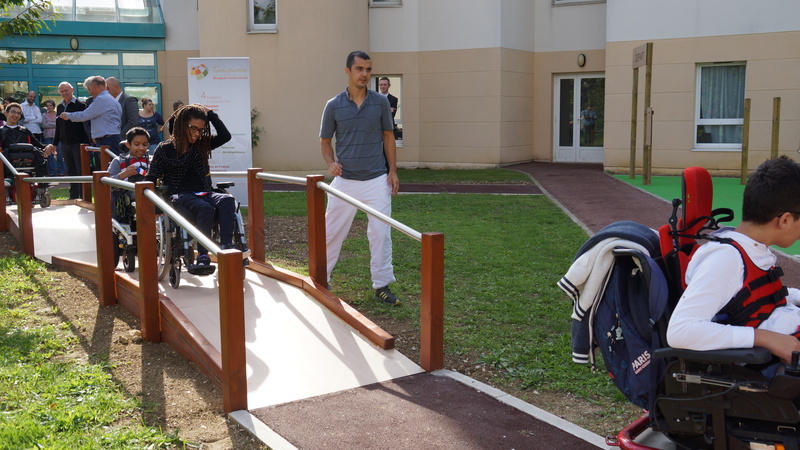 The institution’s management team were particularly pleased with the new work, and the students have already taken to this fun trail that will help them learn to use their wheelchairs. Yannick Deloeuvre is a worker with Bouygues Bâtiment Ile-de-France and a Terre Plurielle foundation sponsor. This caring and generous employee helps those in need each and every day. Read on for an in-depth profile. 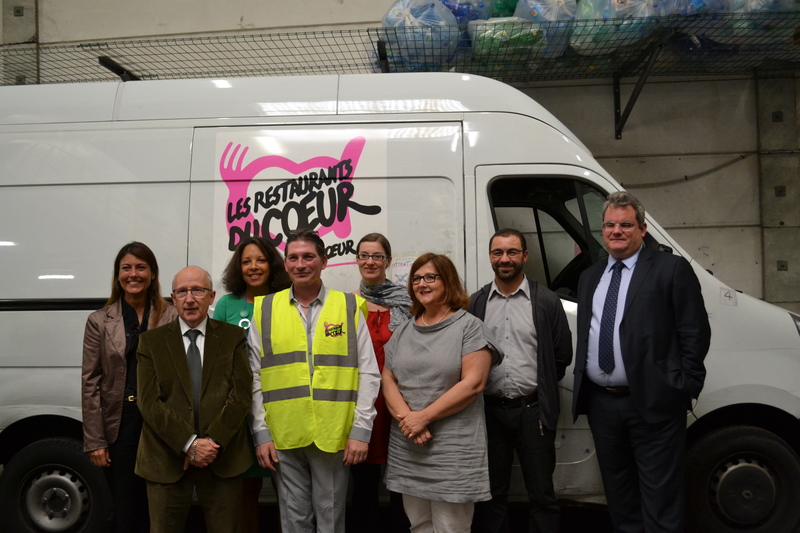 On Friday, 11 September, the pet project of Restos du Cœur (a French charity that provides hunger relief) in Seine-Saint-Denis inaugurated its new mezzanine, built in part through the support of the Terre Plurielle foundation. 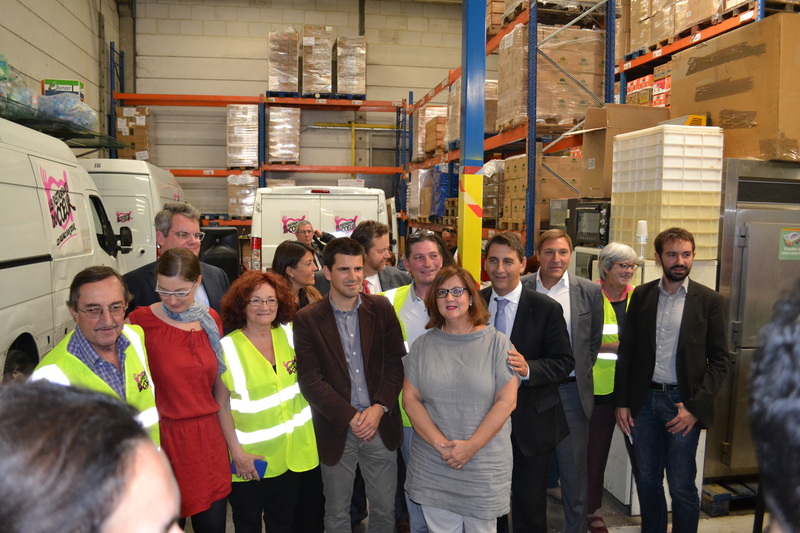 Also in attendance were Yannick Deloeuvre, Elodie Gros and Laurence Cossard, who sponsored the project, as well as Catherine Boban, Human Resources Director at Rénovation Privée, and Quentin d’Epenoux, Managing Director at Terre Plurielle. 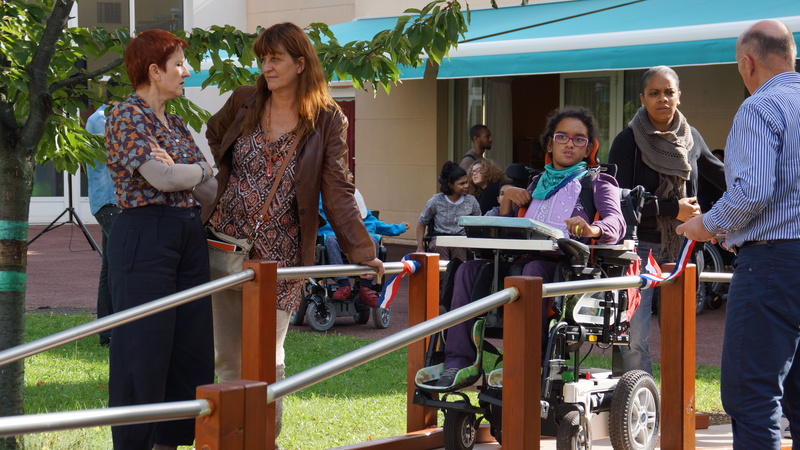 On 2 September, Magie à l’hôpital, a charity organisation, premiered the DVD it recently produced for children undergoing treatment in hospital. The project, which was financed by the Terre Plurielle foundation, teaches kids to do their own magic tricks. 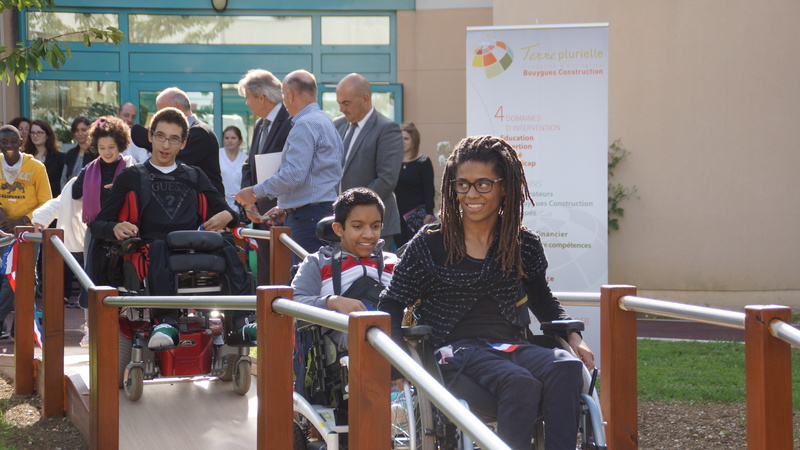 Magie à l’hôpital organises magic shows in several children’s hospitals and gives kids the chance to make one of their dreams come true such as meeting an artist or athlete or taking part in a TV series. During a magic show held at the Clocheville de Tours Children’s Hospital on 2 September, the charity’s magicians passed out a DVD teaching kids to do their own magic tricks. Terre Plurielle provided 15,000 euros towards the production of this DVD, which will be given to over 1,500 children undergoing treatment in hospital. “I’ve been familiar with this charity for several years now, and I’m impressed by how passionate, meticulous, and dedicated everyone on the team is when it comes to helping children. 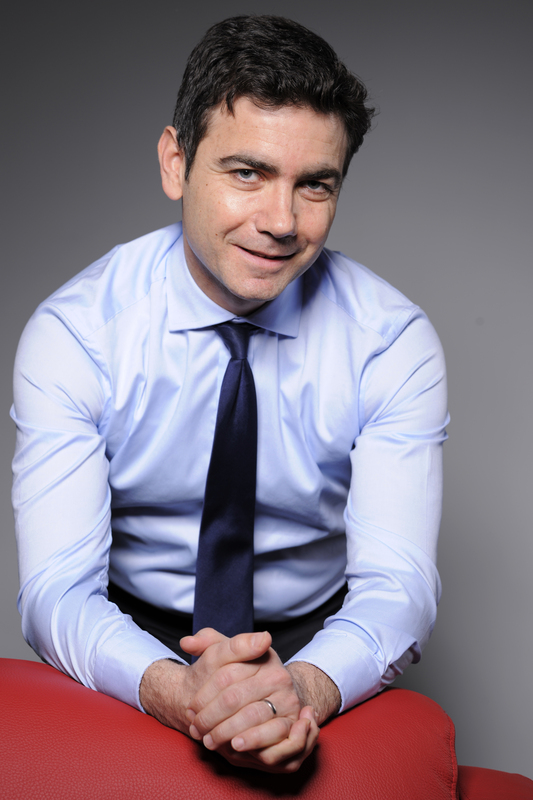 I am very proud that the Terre Plurielle foundation lent its support to this project”, explains François Pitti, a charity sponsor whose voice was also featured on the DVD. Watch an excerpt of the DVD below (in french). To know more about the association, please consult the web site (in french). Souk’s story is an excellent example. 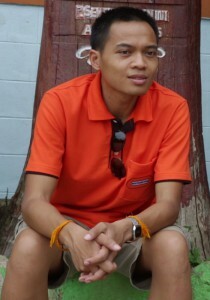 Originally from Laos, he arrived in France with his family in 1993, at the age of 10. 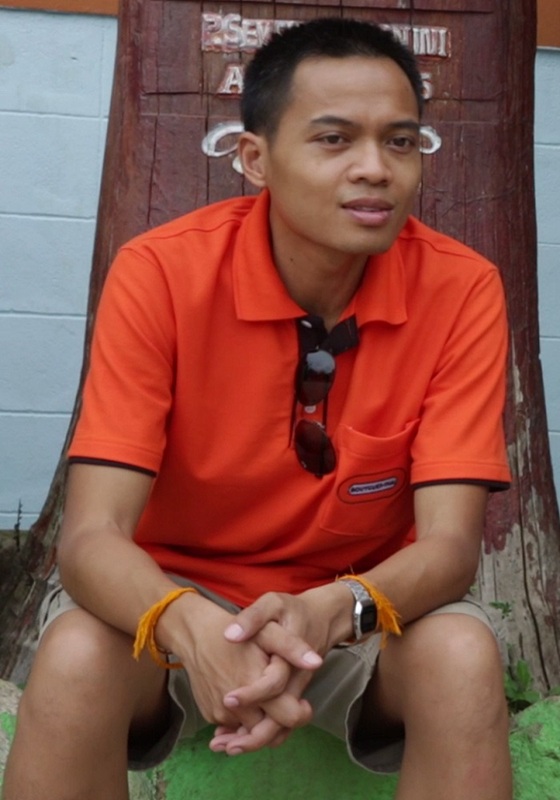 Three years later, his parents returned to Laos but Souk decided to stay in France. 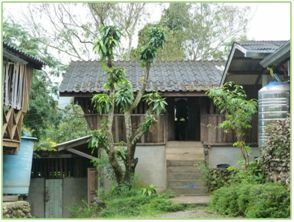 He was housed by a hostel in Asnières, run by Les Enfants du Mekong Association. After earning his engineering degree, Souk Teso was taken on by Bouygues Construction and left to work in Thailand after four years in the Group. Now a Production Manager on the MahaNakhon project, he is proud to be involved in one of the most symbolic worksites in Bangkok. This 314-metre-high tower will quite simply be the highest building in the country and the highest constructed by the Bouygues Group! At the same time, almost 10,000 kilometres away, Grégoire d’Escrivan was starting work on a rather special project. 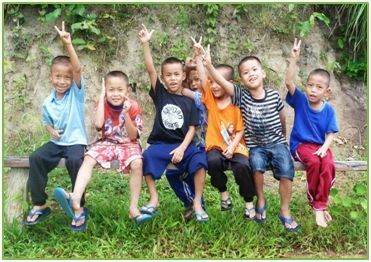 What did this then Bouygues UK Management Controller, a former Enfants du Mekong volunteer, have in mind? 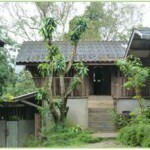 To ask Terre Plurielle to support a project to renovate a school and a hostel in northern Thailand. 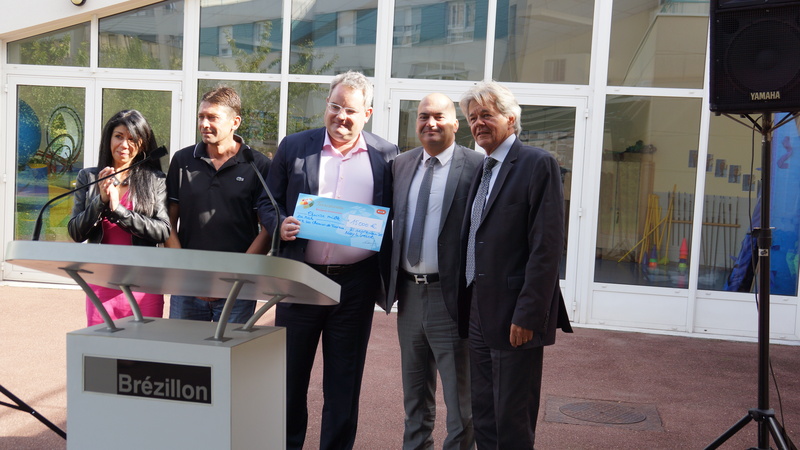 “Terre Plurielle agreed, provided that there was a second sponsor on the site. This is how Grégoire and I first got in touch with each other. I agreed to his proposal without a second’s hesitation“, explained Souk, who will make regular visits to the site to monitor the progress of the project.